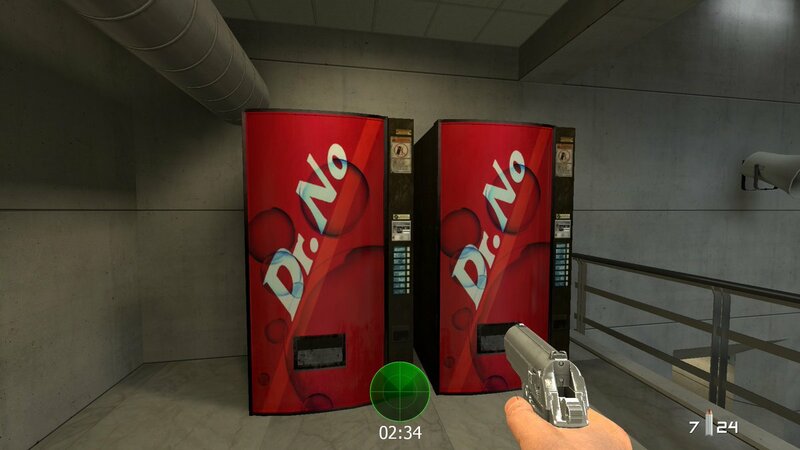 I’ve seen a lot of video game soda machines in my day, but I can’t help but admire the meta corniness of these Dr. No machines from GoldenEye: Source, a multiplayer remake of the N64 classic using Valve’s Source engine. 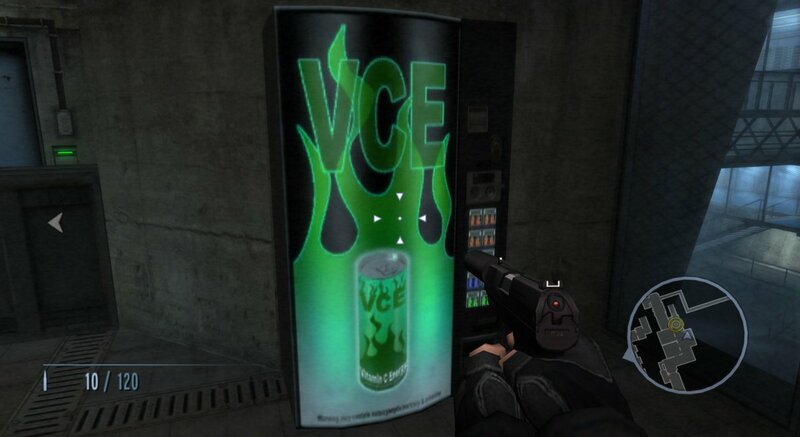 It’s hard to tell for certain whether this vending machine from 007: NightFire for the Game Boy Advance dispenses sodas, but then again, it’s hard to tell much about anything in this game. 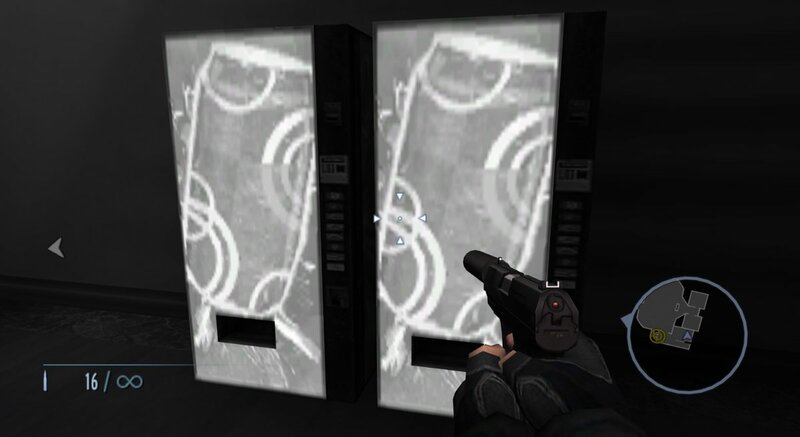 You might say I have a “golden eye” when it comes to finding video game soda machines. 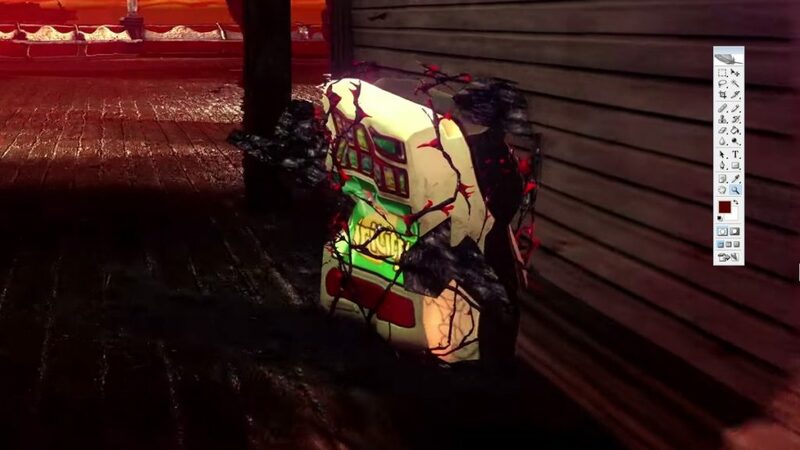 You know, like this one. 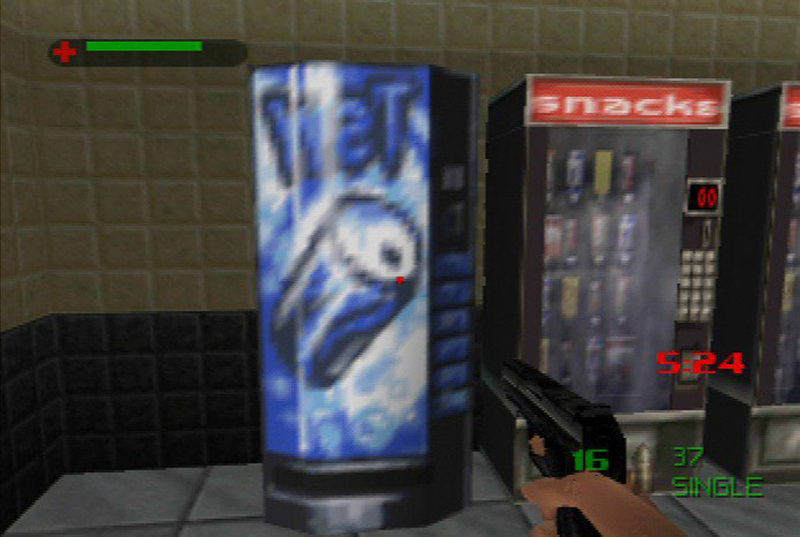 From GoldenEye 007. 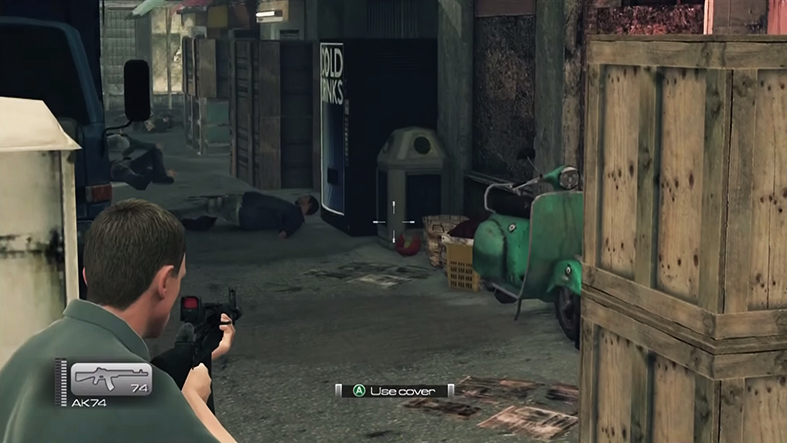 The 2010 version for the Wii? 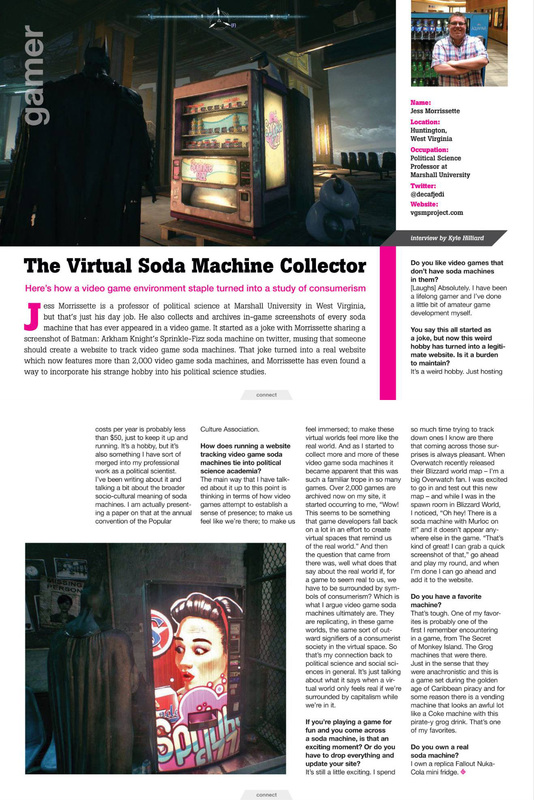 C’mon, work with me here, folks. 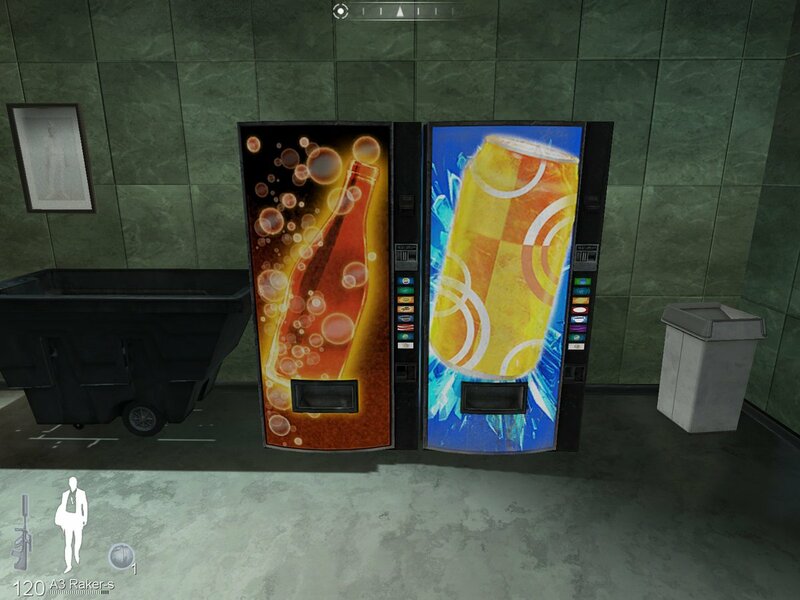 Meanwhile, I’m left with two questions: who tipped over the soda machine at MI6 headquarters, and why does the tutorial level render its soda machines in grayscale? 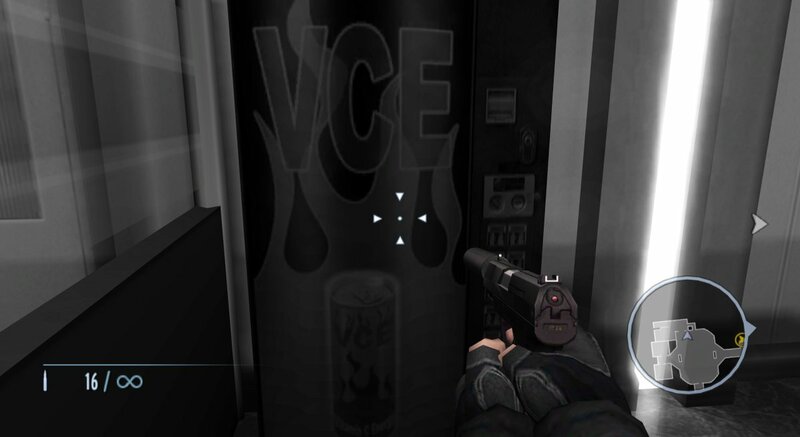 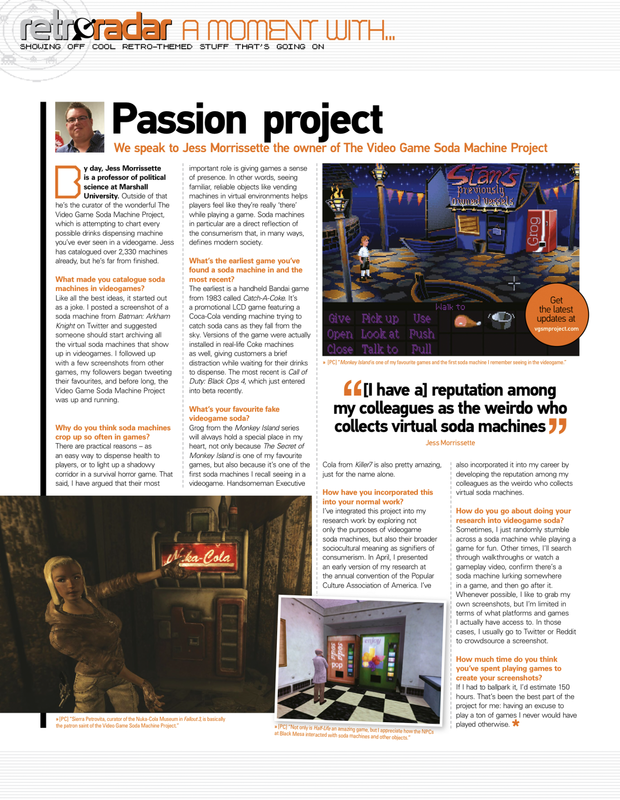 You can check out a full-color version of the VCE energy drink machine in the archives. 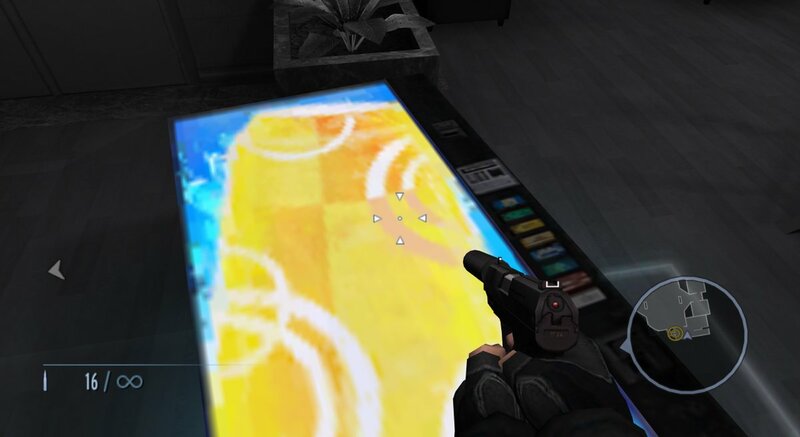 Have a cold drink and make the most of your license to chill in James Bond 007: Blood Stone! 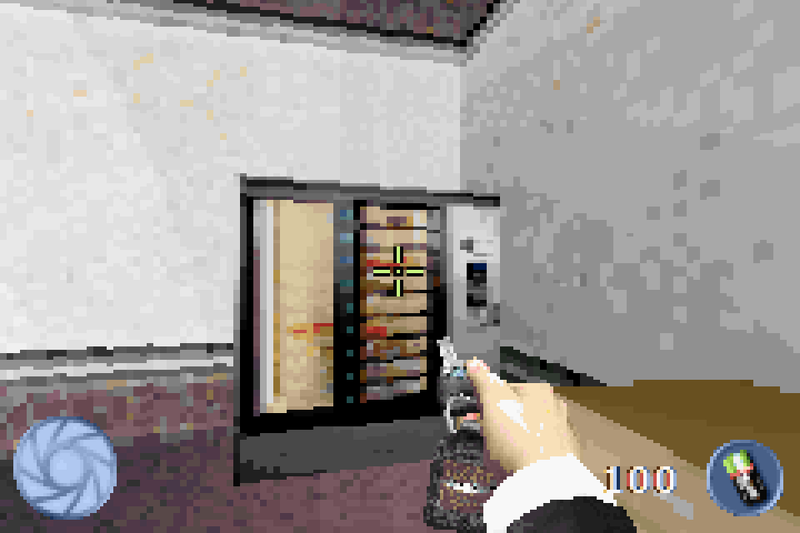 Considering all the product placement in the James Bond films, you’d think the N64 adaptation of The World Is Not Enough could do a little better than a “Wet” soda machine. 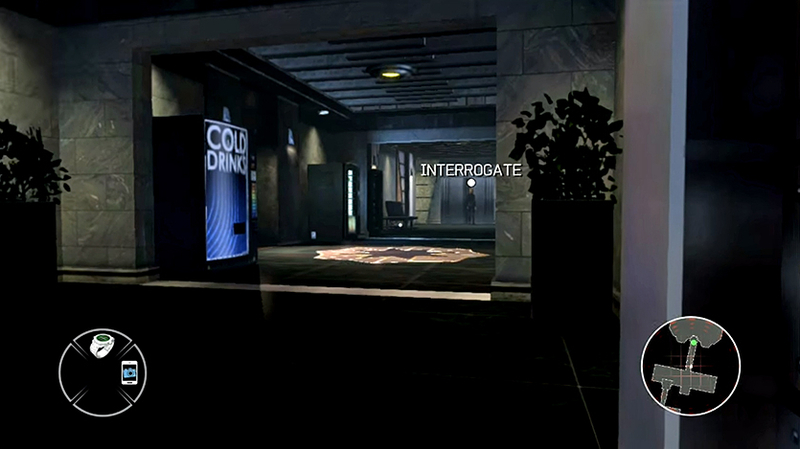 Thanks for the screenshot, Darren! 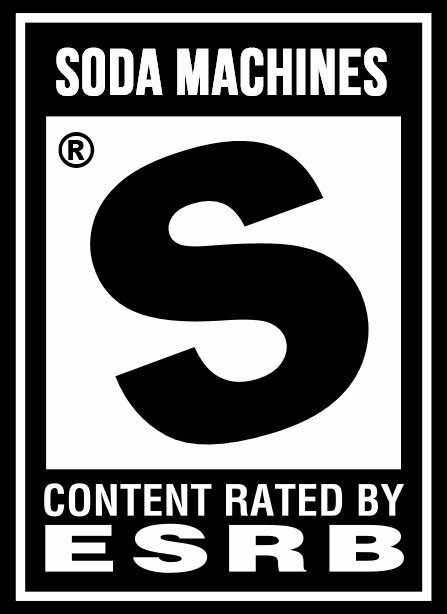 Protip: You probably shouldn’t shake OR stir your soda in 007 Legends for the Xbox 360.